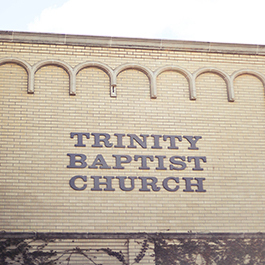 Are you new to Trinity Baptist? Let us help you find your way? We can help answer any questions you might have like: "Where do I drop off my kids?" or "How long is the service?" Stay up to date with things that are going on at TBC. Check back to see what it is going on each week in the life of our church. 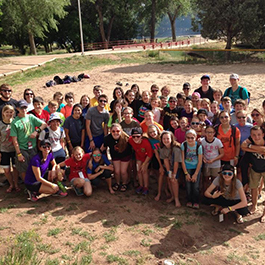 Your giving helps us fund all the ministry that happens at Trinity Baptist. 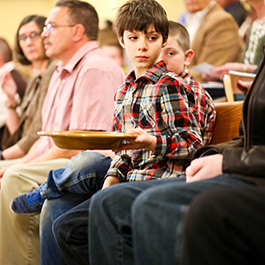 We ask that you consider helping us further the mission of Trinity Baptist by giving. Need to catch up on the sermon for last weekend? What about sermons from last month? Check out our most recent sermon as well as past sermon series. Here’s a link to our recent live worship album. 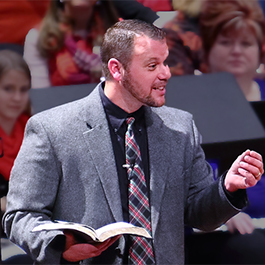 “Night of Praise” reflects some of TBC’s favorite worship songs.